Anyway You Can Dr Boz Book Giveaway! I am so excited to announce a new giveaway for you! I am a huge fan of my dear friend Dr. Annette Bosworth. I know the value this book brings and so I wanted to give away digital copies of this book to 20 lucky readers! 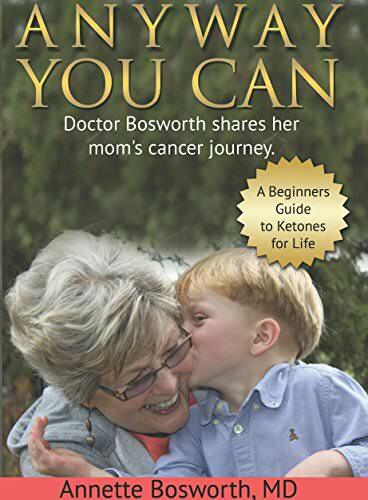 I’m giving away 20 copies of Anyway You Can by Dr. Annette Bosworth! By Jennifer on February 4, 2019 Sweepstakes. I hope I win! 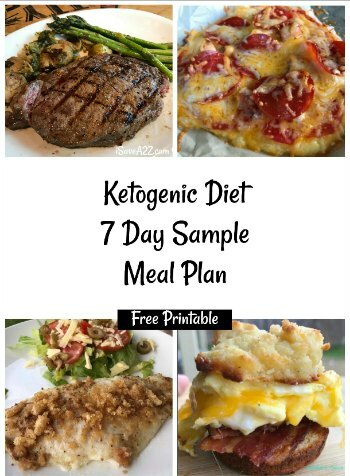 My favorite Keto recipe is cauliflower puree! Would love to read her journey!!! So grateful for this book! 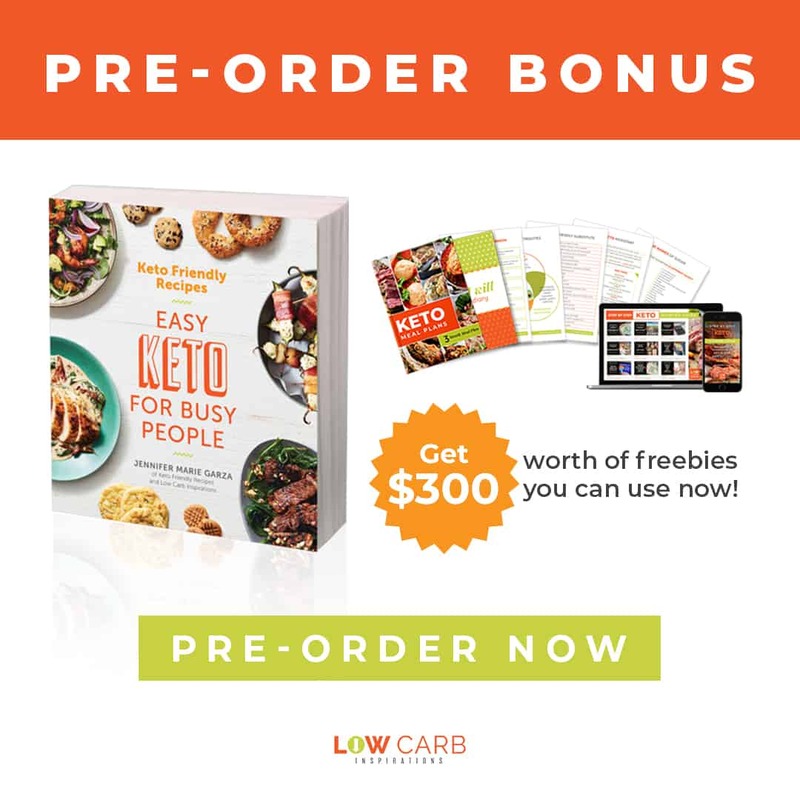 Eating per food allergies, but eating keto is the bomb! No more migraines! I love the Keto Butter Coffee Recipe!! 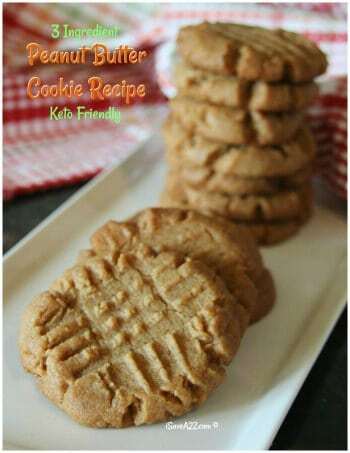 I am new to this site and excited to explore recipe inspirations. 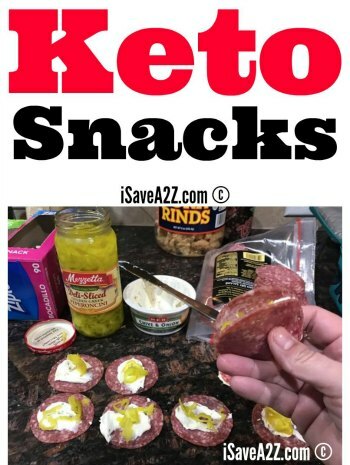 I do enjoy having a keto dessert to keep me away from my kiddos treats! Love the visits with Dr Boz and look forward to seeing your results on the continuous meter. Thank you so much for your honesty, integrity and information. I so love the wonderful gift you gave your mom and the rest of us. She raised a wonderful and kind daughter. Love you guys and all the help you have been on getting me into a Keto Way of Life! Would love to read this book. Thanks for the opportunity. Would love a free copy!!! I actually bought this book and love it, I am giving it to my sister who is 59 and diagnosed stage 4 cancer, I sure hope it works for her as it did grandma Rose. As a recent Stage 3 Breast Cancer Survivor, I would love to receive this book. I’ve read about this book & would love to read it! You have some great recipes that I need to try also!! Thank you!! Super excited for the opportunity!